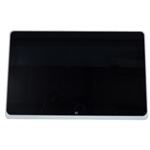 Description: Manufacturer Refurbished Acer tablet replacement lcd touchscreen module. 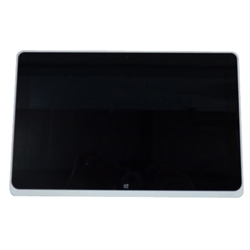 This includes the digitizer glass, lcd screen and plastic bezel. Compatible Part #'s: LP101WH4-SLAA, 6M.L0MN5.001. Acer Iconia Tab W510, W510P, W511, W511P.